…for people who want to enhance their lives and have a whole lot of fun. Throughout history, many people have described healing energy or intervention by Dolphins in the wild. See Special Dolphin Stories. This remarkable intelligence and caring nature of Dolphins is incorporated into the treatments you will receive in the water with these truly, benevolent beings; many people experience and report profound transformations…on both physical and emotional/spiritual levels. The Dolphins seem to epitomize a treatment model that I hold very dear, which is to “listen to” and “treat” the whole person; thus not separating between energy blockages and physical symptoms. But responding to what the person presents. This leads to remarkable resolving of interrelated physical and emotional issues, and permits the body to release on both physical and emotional levels. The following are the key features of your Dolphin activities: See Dolphin Programs for a general discussion of these categories and see Program Descriptions for a complete list of inclusions in your Dolphin Therapy Retreat package. Experience a gravity-free type-of environment…the ocean…in a way that is most likely new to you. Because the water gives you three-dimensional freedom, your body can move, with the help of Your Therapist Team, into significant positions that can align tensions in a manner for the body to release. This combined with the awesome Dolphin atmosphere, in which you are completely submerged, support you in a mesmerizing and expanded state of awareness. 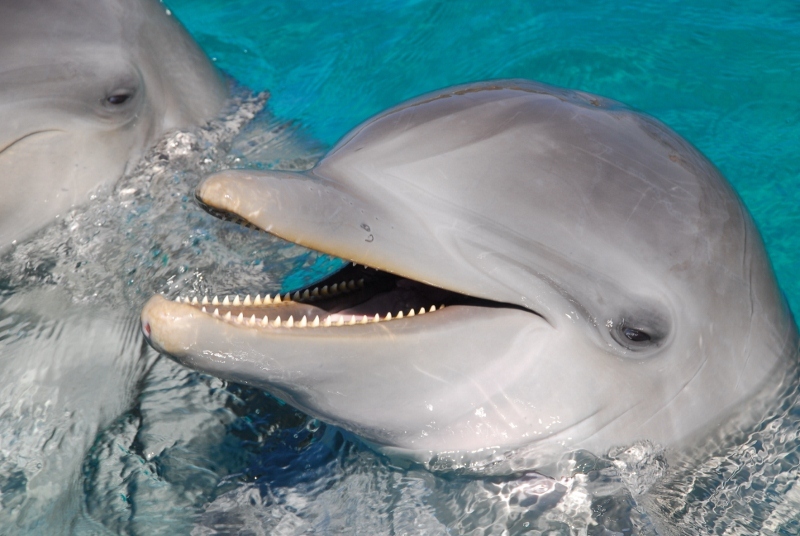 Benefit from four or more individual Treatments in the Water with Dolphins. Treatments are generally on consecutive days. Your Therapist Team will be led by a highly skilled therapist and will always include two or more therapists and one or more Dolphins. Feel the subtle energy pass into your body from the sonar frequencies sent by the Dolphins…and listen to the incredible audible aspects of their sonar. Be supported and benefit from your Dolphin treatments by one or more two-hour treatments on a massage table in the Dolphin areas. This will be “multiple-hands” work, meaning you will have two or more therapists who work synergistically to treat you with Manual Therapy techniques. 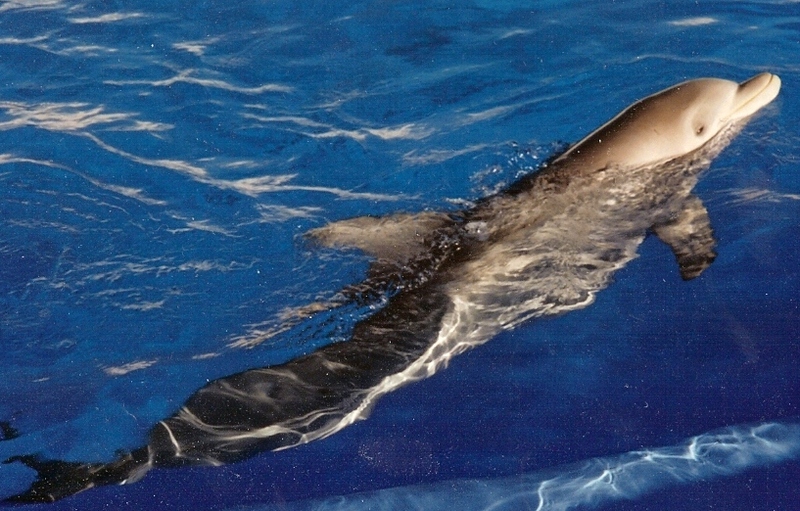 Participate in a “Dolphin Encounter” where you get to “meet”, “touch” and “play”…and be photographed with a Dolphin. 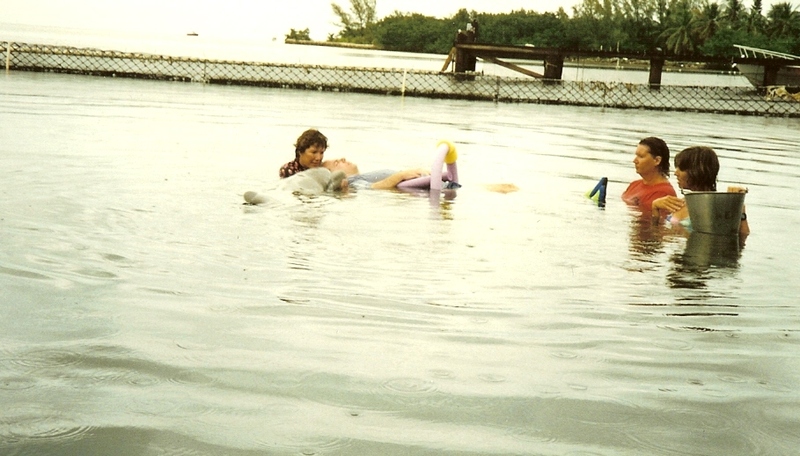 Partake in a snorkel/swim with your group and up to nine Dolphins who are free to interact with you. Spend “special” time with the Dolphins and one or more Dolphin Trainers …experience feeding, training, and hanging-out…laughing…euphoria. Learn about the Dolphins: not only about their anatomy, habits, intelligence…but also about their conservation and protection. Share your experiences with others who join the Dolphin Retreat in daily discussions, usually in the morning around breakfast time.